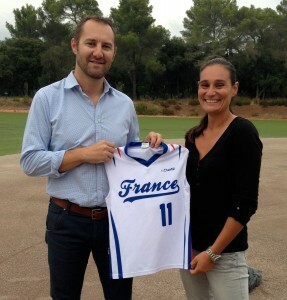 The French Baseball and Softball Federation announced on Thursday that Céline Lassaigne will take over as new manager of the Women’s Softball National Team. She is one of the best French players of the last decade. Besides her success in France with Toulon, she played college ball in Nebraska, spent time playing softball in Australia and was an assistant coach for Great Britain with consecutive World Championship participations in 2010 and 2012.